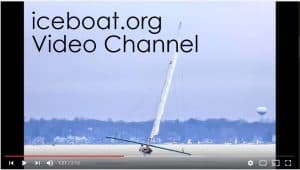 Four Lakes Ice Yacht Club racing has been called on for Jan 27 – 28 on Lake Mendota. Launch out of Lot 60. Trailers will be pushed on. First race is 10 AM.